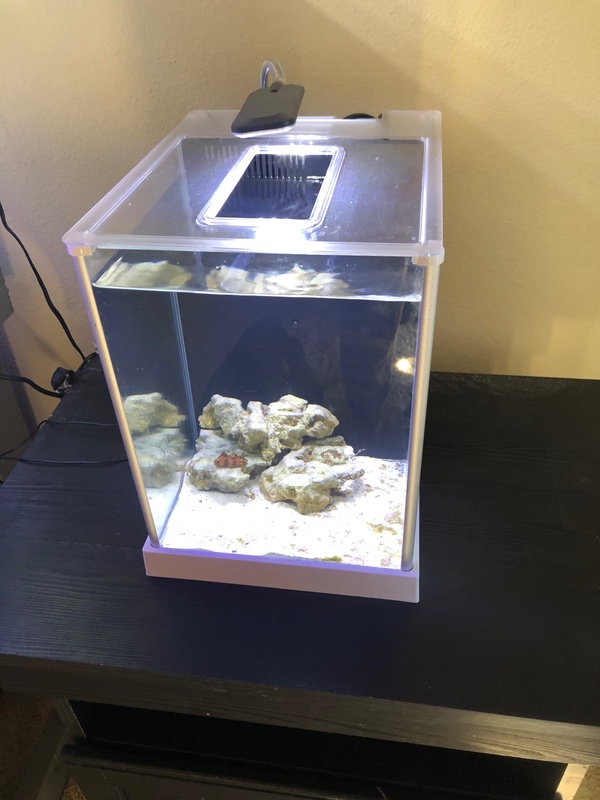 Just started a new pico tank. Fluval spec III 2.6 gallon, for 20$ on offer up. A 15 watt tank heater from petco for 12$. A ECtENX led aquarium light for 12$ off of Amazon. 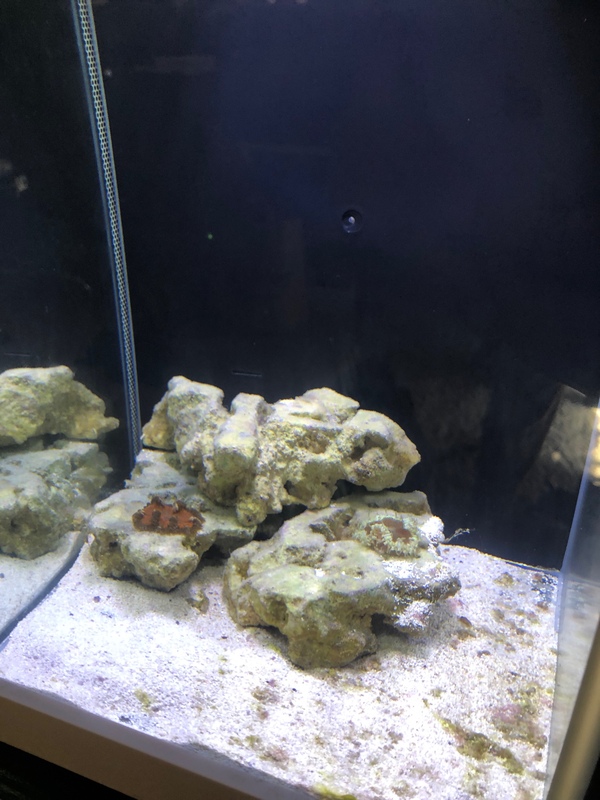 Water, rock, media, and thermometer I either already had or took for my 40gal. Putting rock flower anemones in it only. Tank cost me a total of 44$.